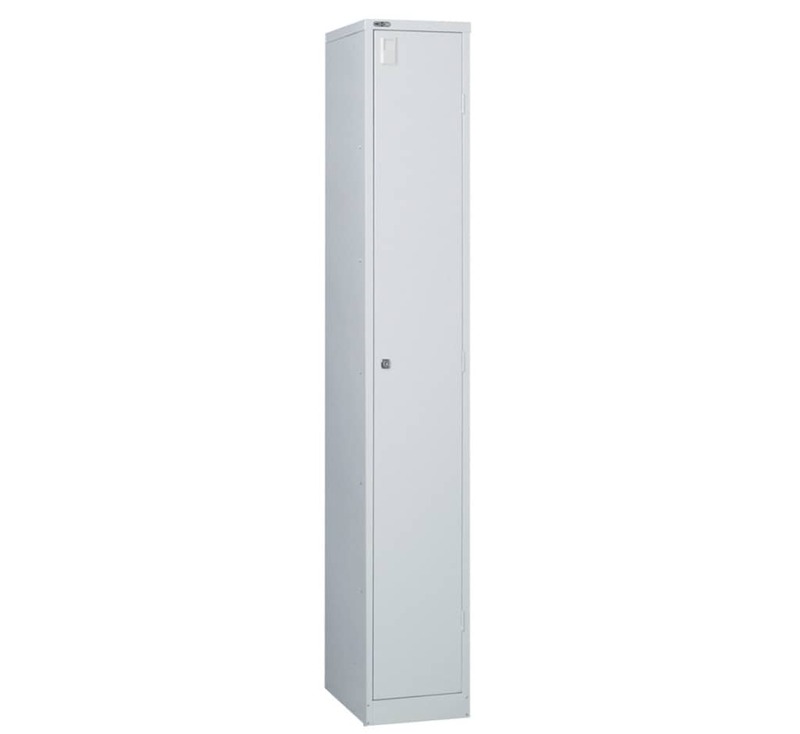 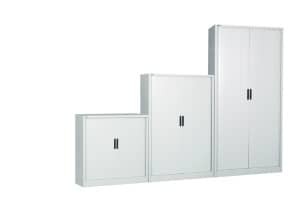 View our range of high quality office steel storage options, all available for free delivery and assembly in selected areas. 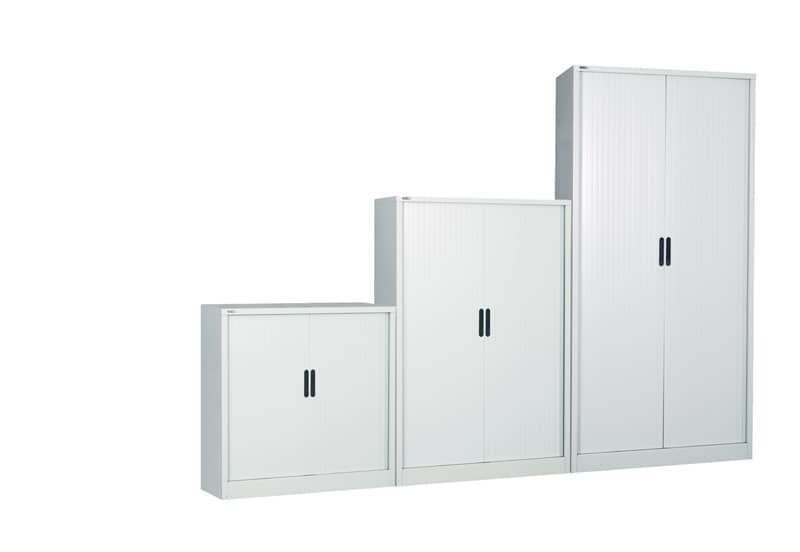 For more information, please use our online contact form or visit our showroom. 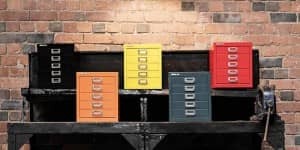 You can choose one of the following ways to get in touch. 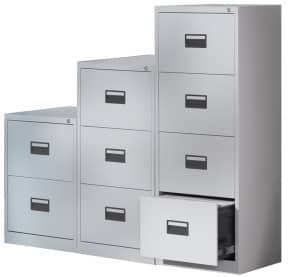 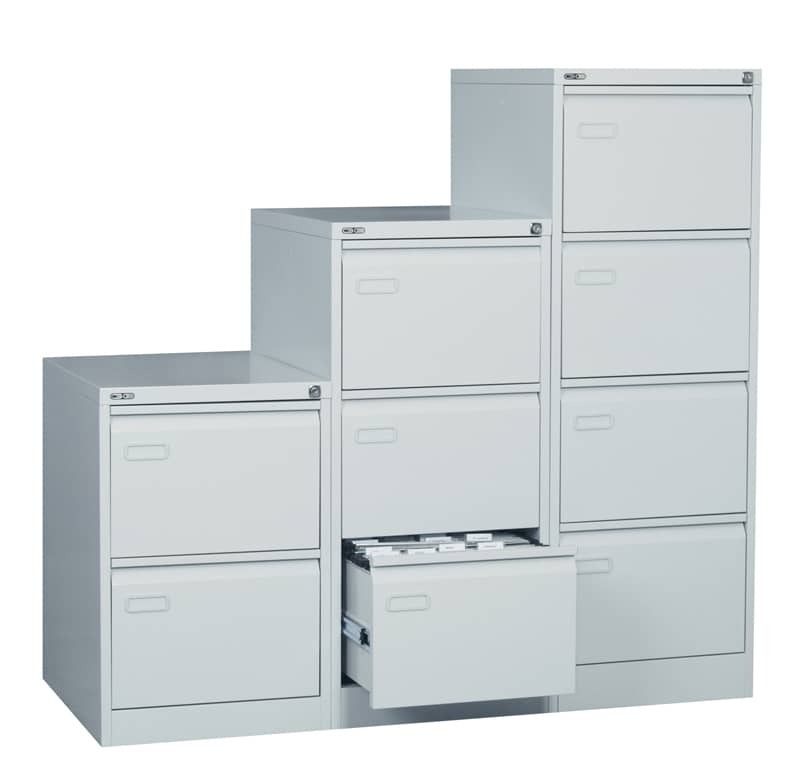 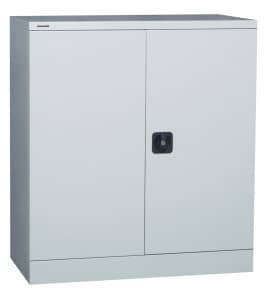 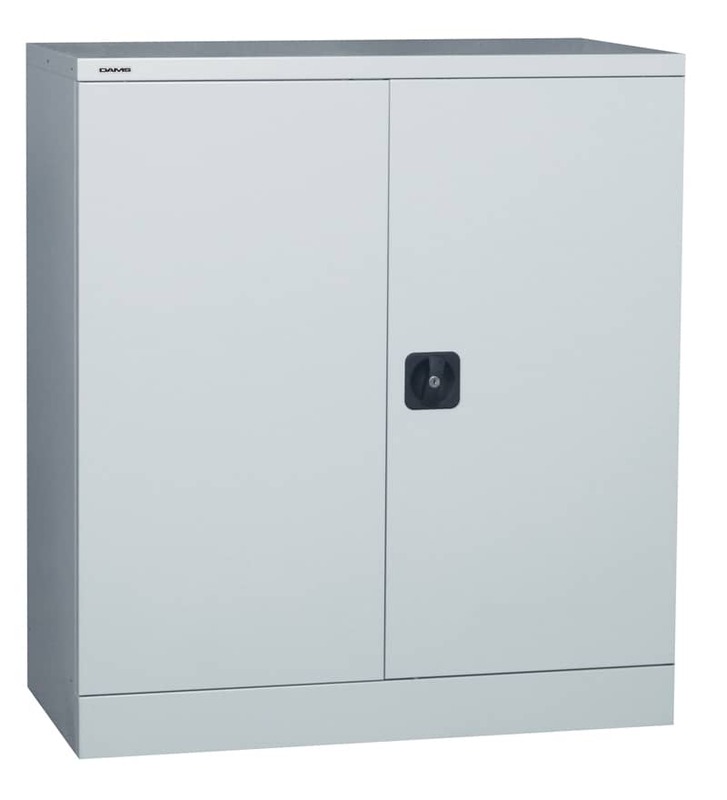 Leicester Office Equipment is an authorised dealer of Bisley Steel Storage. 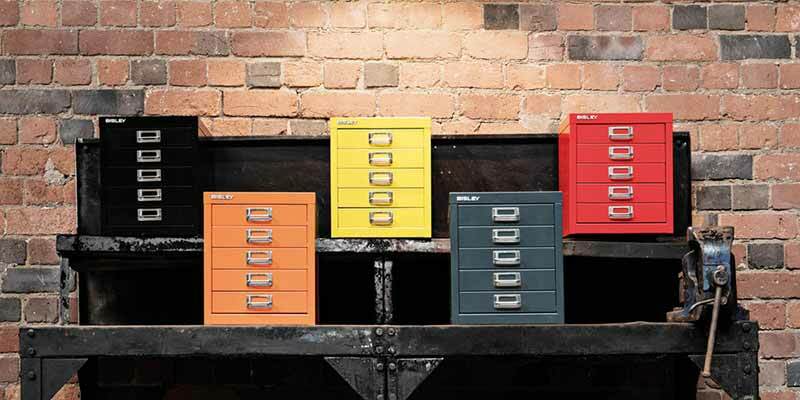 Bisley is a very well known brand. 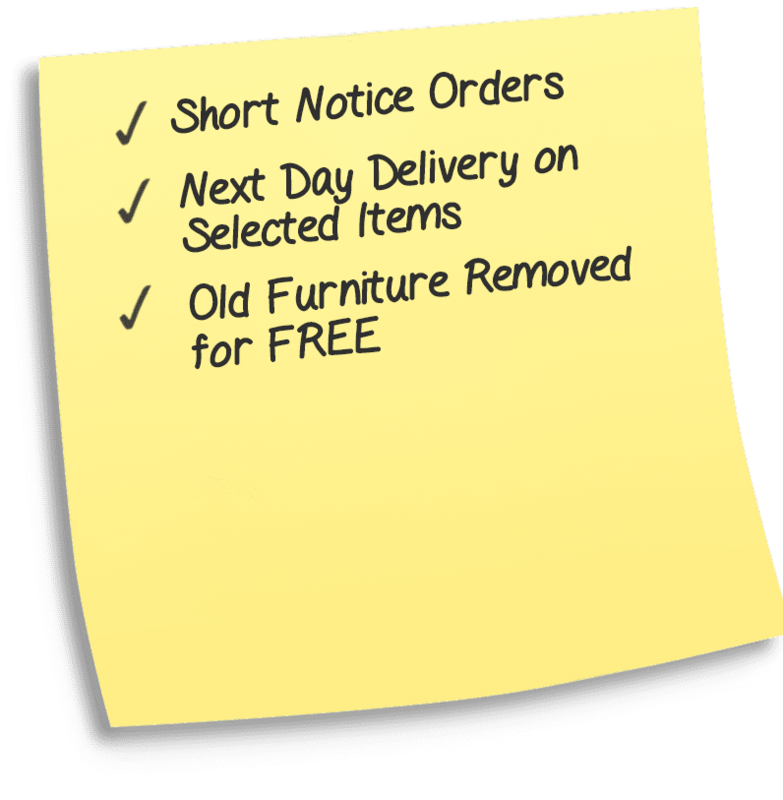 Get in touch today if you have any questions or queries.